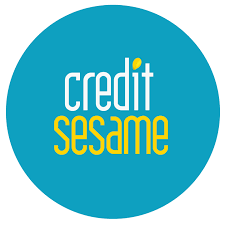 With Credit Sesame you can check your score and report anytime for FREE. They also offer free personalized advice based on your credit and monitor your score with free credit and fraud alerts. Never pay a cent because they believe that secure access to personal credit and debt info is a consumer’s right. That’s why Credit Sesame is completely free and secured with bank level encryption. Checking your credit score with us will never affect your credit score. Stay on top of your credit rating. They will organize your credit and debt profile and apply bank level analysis and market monitoring to provide you with personalized advice so you can breathe free and relax. Reach out to Credit Sesame today!